NPM(Node Package Manager) is needed to create a react app and it will be installed with the Nodejs installation itself. However, you can install the latest version for npm using the below command. You can choose your own favorite code editor for editing your project. But in my case, I choose Visual studio Code(VS code). 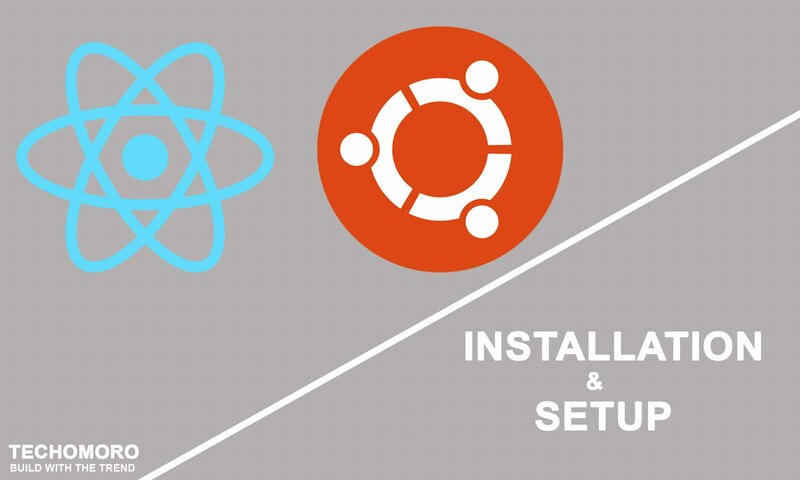 Using the below link, you can download VS code for Ubuntu and install. Open your new project on VS code using the below command.